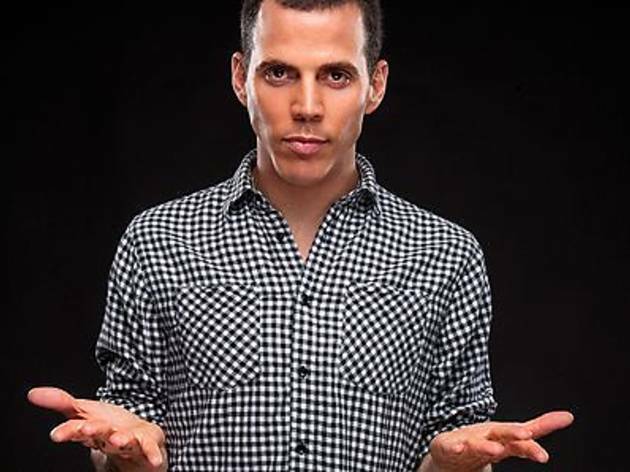 Steve-O of Jackass and Wildboyz fame is bringing his unique brand of crazy to Singapore for one (M18) night, the only South-East Asian stop announced so far. 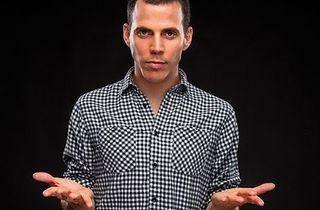 The winner of promoter LA Comedy Live’s local stand-up competition will open the night. See Feature.